The Funniest Easter Jokes for Kids! Kid Approved! 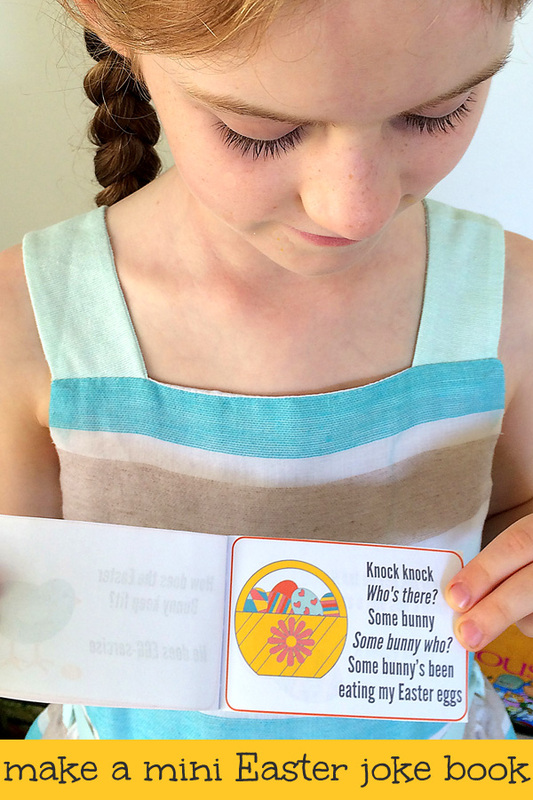 A fun collection of Easter jokes for kids. My just-turned-7 year old is a big fan of telling jokes and it so funny to hear her telling the same corny jokes I remember from my own childhood. 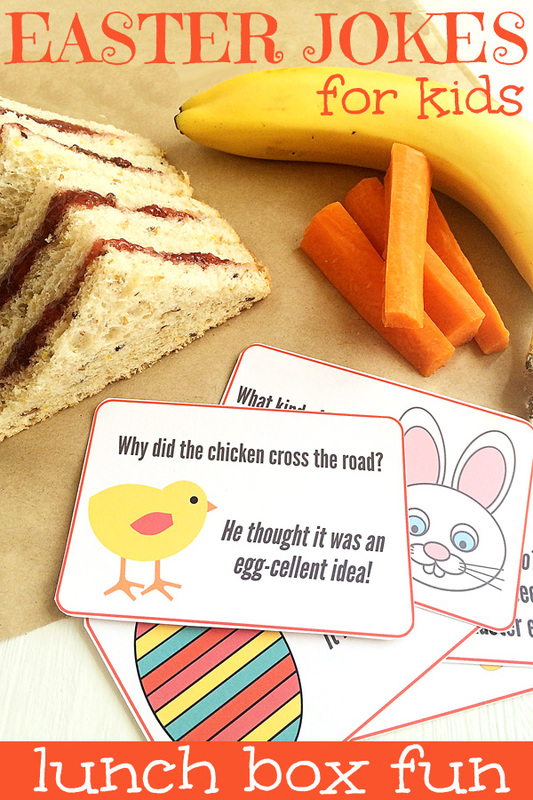 With less than two weeks of school left before we break for the holiday, I decided to make some cards with Easter jokes to include as a bit of fun in her school lunch box. 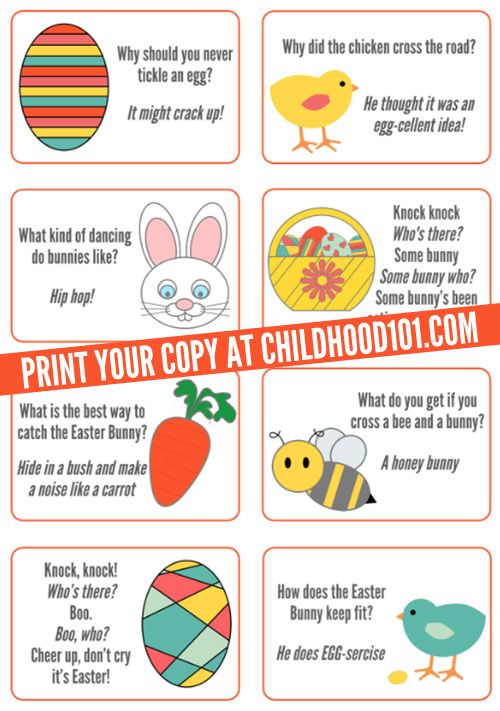 Or you can totally print out a copy to make a fun mini Easter jokes book, which is just perfect for your early reader to use to entertain the family at your Easter gatherings! Click here to download: Easter Jokes for Kids. Save the PDF to your computer. Open the PDF and print the pages you require. When printing, select “Fit to printable area” (or similar) to ensure the page fits with your printer type and local paper size (these have been created at A4 size). I suggest printing onto card stock or matte photo paper. What is your favourite corny childhood joke?